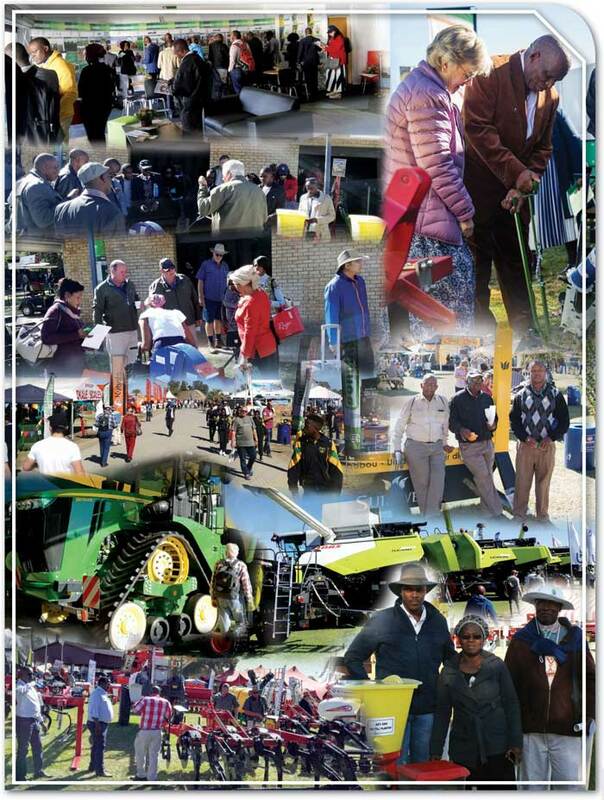 This year, the well-known NAMPO Harvest Day took place from 16 - 19 May at NAMPO Park, outside Bothaville. 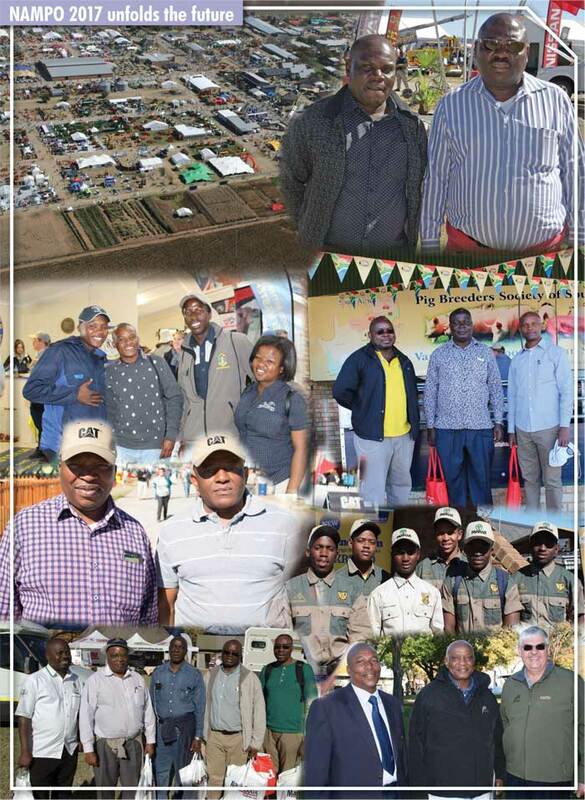 NAMPO is the agricultural sector’s most relevant platform and market place for innovation, technology and information exchange which is valuable and applicable to all farmers, big or small. New expansions and innovations by various role-players to add value to this event initiated the 2017 theme namely ‘Unfold the future’. With 2017 being the 51st year of Grain SA hosting this prestigious event, the expo has been going from strength to strength with showcasing over 700 exhibitors this year. The stock section boasted with ten sheep breeds, four goat breeds and 28 cattle breeds that were exhibited. The Saddlebred Society of South Africa and Arab Horse Society of South Africa also participated, in addition to the Friesian and miniature horses which were seen. An international auctioneering competition was also offered for the first time and a youth show was offered daily in the cattle/horse arena, where the young ones showed their skills by working with miniature horses, Limousin and Brahman cattle. A significant new addition to the expo this year, was the Grain SA experience centre where all the services of Grain SA was portrayed including Research and Conservation Agriculture, Economic Services and Marketing as well as the Farmer Development Programme, all under one roof. This allowed for agricultural economists, Development Co-ordinators and other specialists in the Grain SA team to be readily available with advice and assistance throughout the duration of the show. A small movie theatre was also available for visitors to enjoy a movie where audio visuals of the organisation’s activities could be seen. 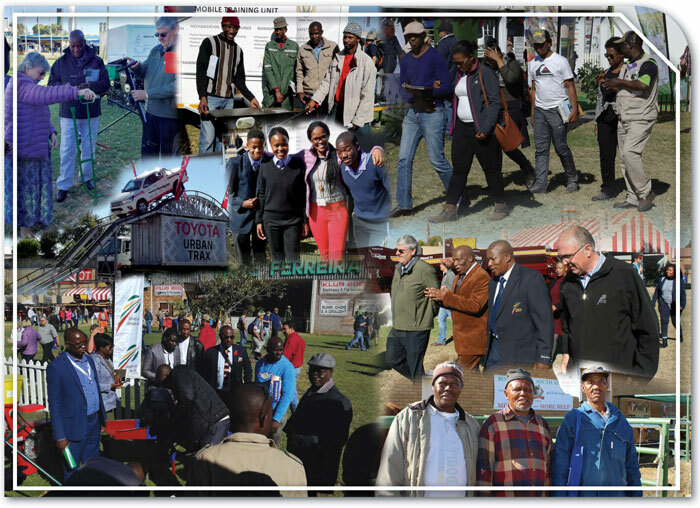 NAMPO has yet again hit an all-time high record of receiving 78 648 visitors from 16 - 19 May! We hope to see you all there next year.